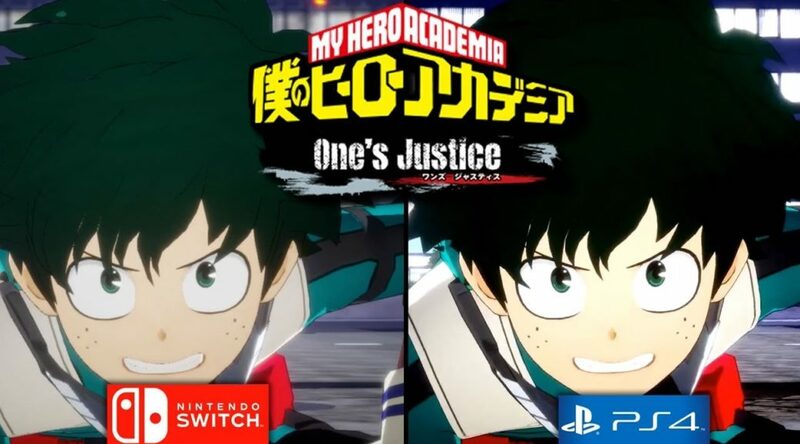 Bandai Namco Entertainment’s highly anticipated anime fighting game, My Hero One’s Justice, has launched on Switch and PS4 today in Japan. Today we have a look at a graphics comparison featuring the Switch and PS4 versions of My Hero One’s Justice. While the Switch version looks almost the same as the PS4 version in terms of visuals, it’s reported that the game experiences frame rate drops at certain times.